IM2100 series of Multichannel Scanners are designed to offer flawless results. These are being applied for all the parameters, that cover temperature, humidity, pressure, and flow. Values are displayed is subsequent manner which is pre-programmed in particular time interval which is known as scan time. Data acquisition system is good for scanners and where local recording is not desired and are also used to communicate with SCADA software. We offer these multichannel scanners at market leading rates. 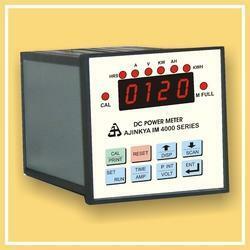 Ajinkya Electronic Systems manufactures efficient DC Power Logger that is widely used to measure DC power during load. This product is highly acknowleged and displays accurate reading and can help to generate reports by interfacing with PC with the help of dlog software. Available in various specifications it can further be customized as per the requirements are given by the client. 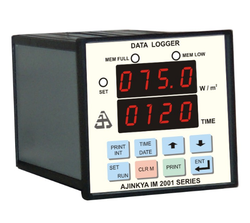 Ajinkya Electronic Systems are a manufacturer, exporter, supplier, wholesaler of Dust Monitoring Data Logger since 1985. We are known for our best quality products in our rich industry. Our Dust Monitoring Data Loggers takes the input of sensors and manages to monitor it and generates reports with the help of software provide by us. Software for online monitoring and Data Logger. 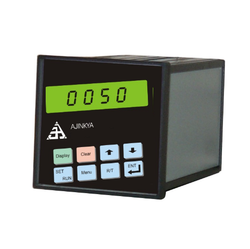 Ajinkya Electronic Systems are Leaders in industrial process control equipment. 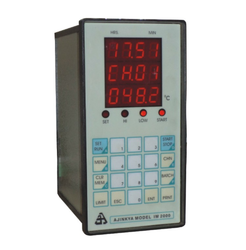 These DC Power Meter with Data Logging monitors an logs data of DC current. It also generates report with the help of software. Our range of Single-Channel Data Logger is impeccably designed and take the only single type of input. the one is a factory set and there are many sensors required. this an really work on the data stream including Modbus or a dedicated protocol but do not work on the applications where there is no sensor input. Enclosure: panel mount / din size / wall mount / table top / hand held. 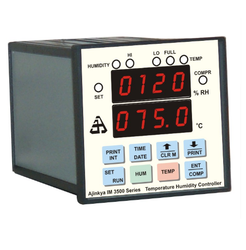 We offer IM 3700 series Temperature / Humidity Loggers that are highly versatile monitoring & recording units. these can accept input from a different type of humidity sensors as well as RTD sensor for dry bulb / wet bulb measurement technique. 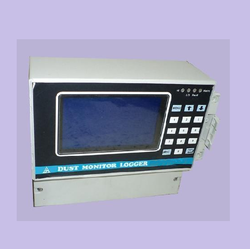 moreover, these loggers can be used for monitoring of clean rooms, green rooms, server rooms, storage rooms & environment chambers in various industries, such as pharmaceutical, textile, cement, & logistics. Enclosure: panel mount / din size / wall mount / table top. A Multichannel Data Logger can be used to fed inputs from one or from many sources. There are many channels which are basically additional parameters and also explain the type of logger. The IM 2000 Series Multichannel Data Logger provided by us can take inputs from 2 / 4/ 6 / 8 / 12/ 16 / 20 / 24 / 32 / 48 sources. 2 to 48 channels are available for this. The type of sensors that a logger would take can be according to the particular type or sequence of different types or Universal Type; 16 channels RTD Data Logger or 16 channel K type data logger for instance. 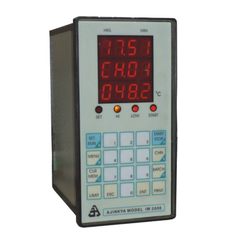 This can either be data logger which take 4 inputs of RTD type or can be a 12 inputs of 4-20mA type. This type of infinite combination is really a rare scenario. A number of channels: 2/4/6/8/12/16/20/24/32/48/64. Protocol: Mod bus / Text etc. 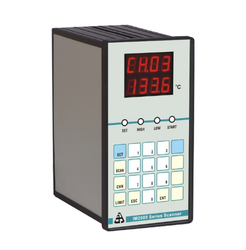 Universal Data Logger, we provide are feasible where the user can connect to the varying type of sensors and also to a data logger. Calibration / Validation purpose is applicable from site to site and also when there is a change in sensors. These are a universal type of loggers having sensor inputs which are fixed. The input user is selectable and can be changed on site when required.Typical inputs: R/S/T/J/K type thermocouples / RTD / 0-20mA & 0-10 V DC Signals.